The Embraer Legacy seats up to 13 passengers in a full stand up cabin offering the very latest entertainment systems including DVD, audio systems and airshow. First class catering and drinks can be offered. The aircraft has a very generous luggage capacity and depending on which type of Legacy, the aircraft can fly non stop for between 6 ½ to 8 hours. Click here for an estimated guide on how much it is to charter a private jet. 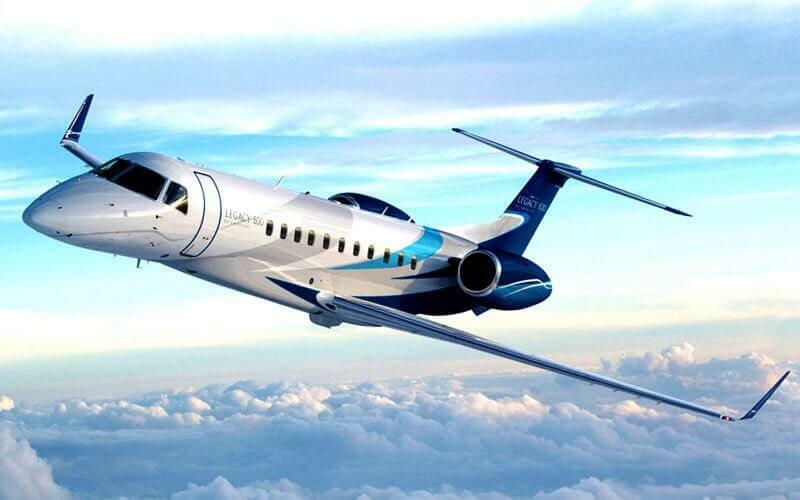 What Is The Flight Range The Embraer Legacy 600? What Is The Flight Range The Embraer Legacy 650?